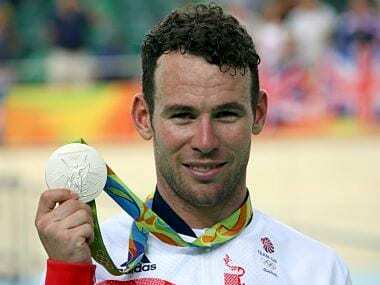 Sprint king Cavendish went head first over his bike after hitting a bollard at high speed, breaking a rib and damaging his ankle. 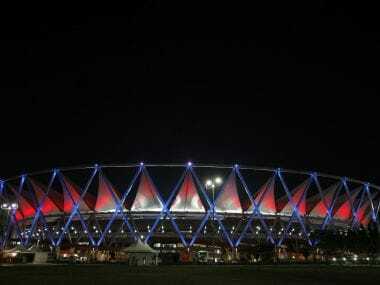 With memories still fresh of the 2010 Commonwealth Games in New Delhi, which were plagued by delays and corruption, the Indian Olympic Association (IOA) said it was considering a repeat performance. 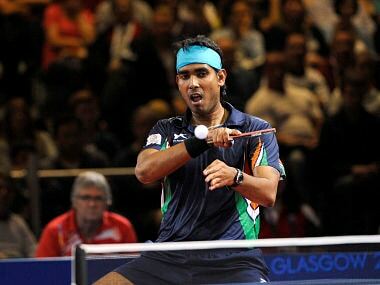 With a world rank of 69, Sharath Kamal has little chance of a medal in Rio, and a quarter-final place would be considered a good achievement. However, as the past tells us, the Indian paddler has the habit of upsetting the odds.